Meredith has been licensed since 1999 and has focused on residential real estate in Teton County, Wyoming. She loves her profession, and to her, her clients are like family. Meredith strives to listen to what her Buyers are really looking for and to match them with as perfect a property as possible. She works with each Seller to achieve their end goal efficiently and lucratively. Meredith keeps in contact with all of her clients to continue to work with them as their needs evolve and change. She says that referrals from her most valued clients are the heart of her business. 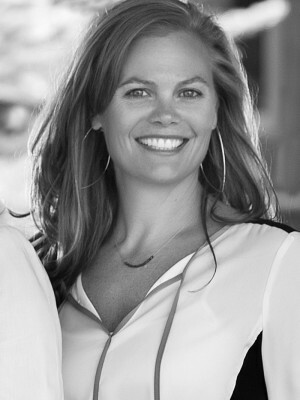 Raised in New Canaan, Connecticut, Meredith went to college in Washington DC and fell in love with Jackson Hole when she worked in Grand Teton National Park the summer after her junior year. She moved west the day she graduated from Catholic University and traveled the world working for tech companies based out of Portland, Oregon and San Francisco. In 1997 she moved back to Jackson Hole where she married her long-time sweetheart. Fast-forward 20 years to find Meredith working and living in Jackson Hole, raising a family and living in the house that her husband built for them the year after they were married. Client’s love working with Meredith because they feel she is attentive, knows the market, thinks outside of the box, and is relentless to help you achieve your goals. Meredith treats each property search, listing, and escrow as if it were her own. Her energy is boundless, she loves to win and have fun, she has a passionate approach each day for her life and her work, and even when facing challenges and solving problems, she maintains a focused, positive attitude. Meredith holds a Bachelor’s degree in English from Catholic University of America in Washington DC. She is a highly skilled marketer and communicator. She has excellent market knowledge and honed negotiation skills. Tari is committed to you. She guarantees high-quality service that will exceed your expectations, and she will do everything in her power to ensure you have a successful, positive buying or selling experience. When not working, Meredith enjoys spending time with friends and family. She is happily married with 2 boys, and enjoys many all of the outdoor pursuits Jackson Hole has to offer including downhill and cross county skiing, rafting, biking, hiking and walking her 2 Bernese Mountain Dogs! Her boys currently attend Jackson Hole Middle School and JH High School and she is very familiar with the Teton County school system. 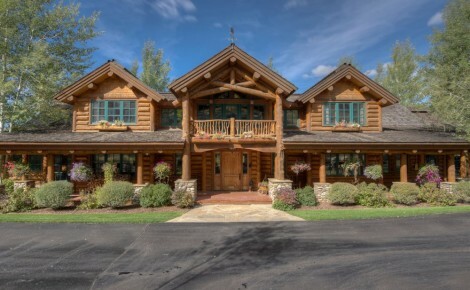 Her husband, Marcus Landino, builds hand-hewn, custom log homes. When they go on vacation, the enjoy sailing in tropical destinations and exploring the world.